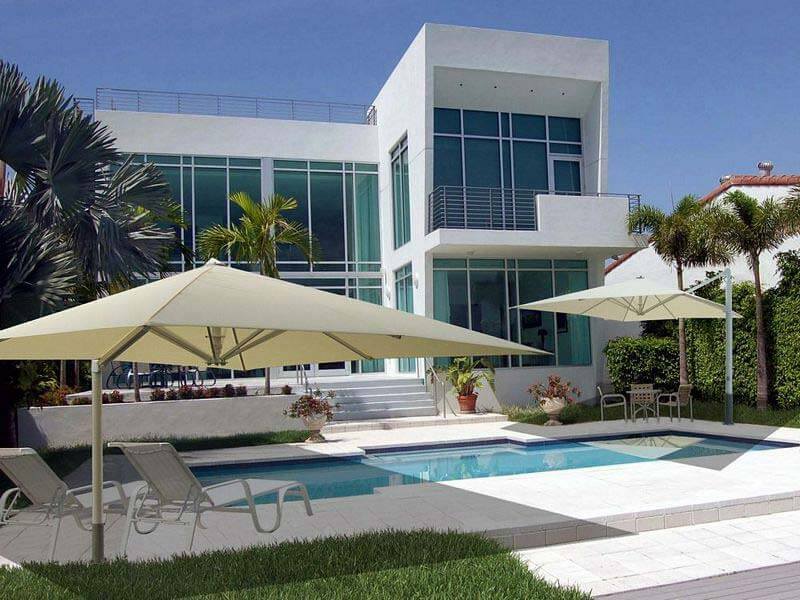 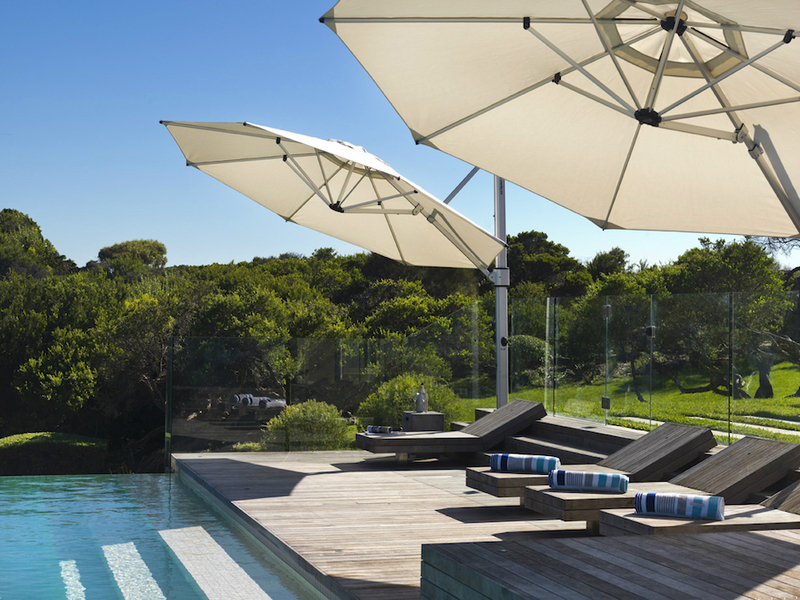 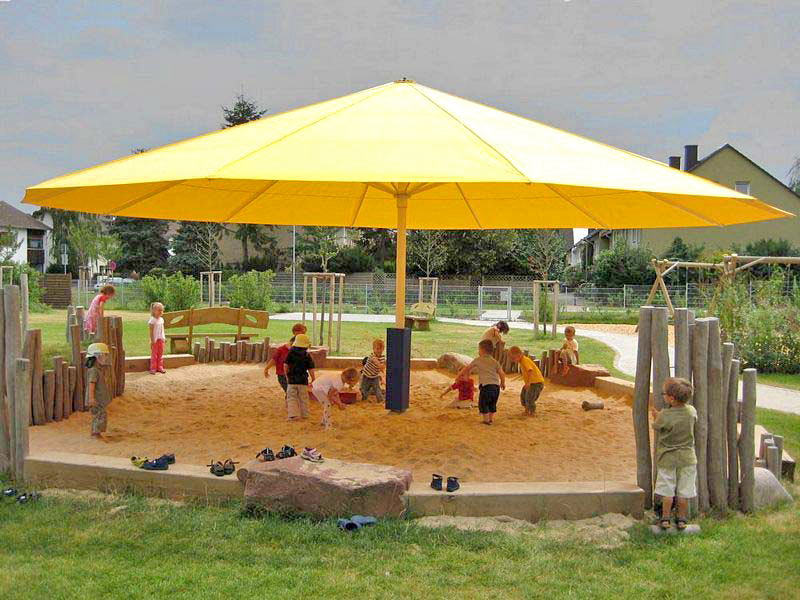 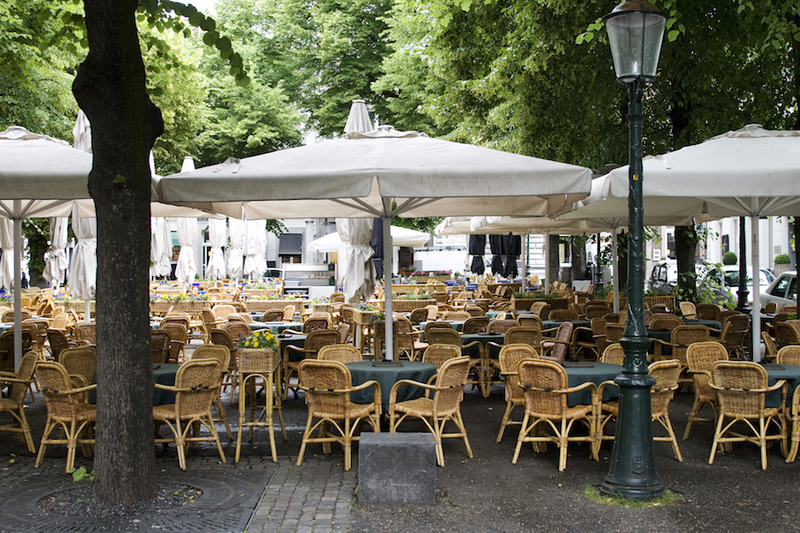 Giant umbrellas can be the perfect accessory your backyard or patio has been missing. 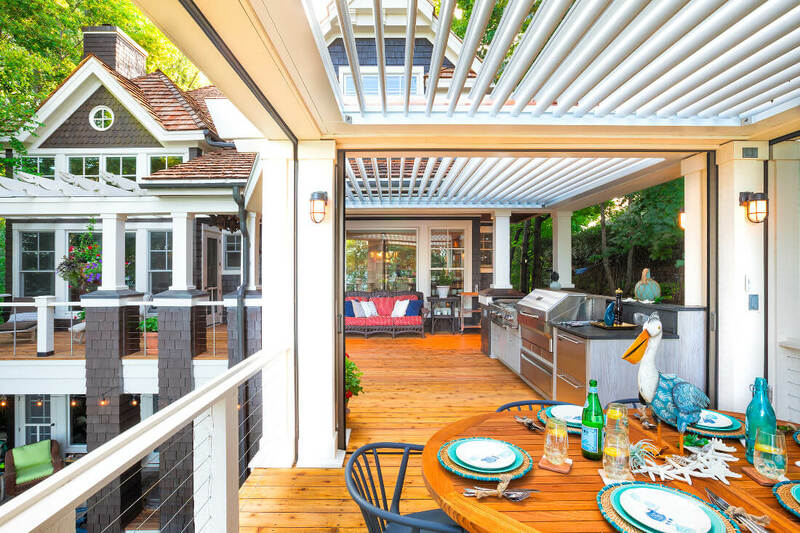 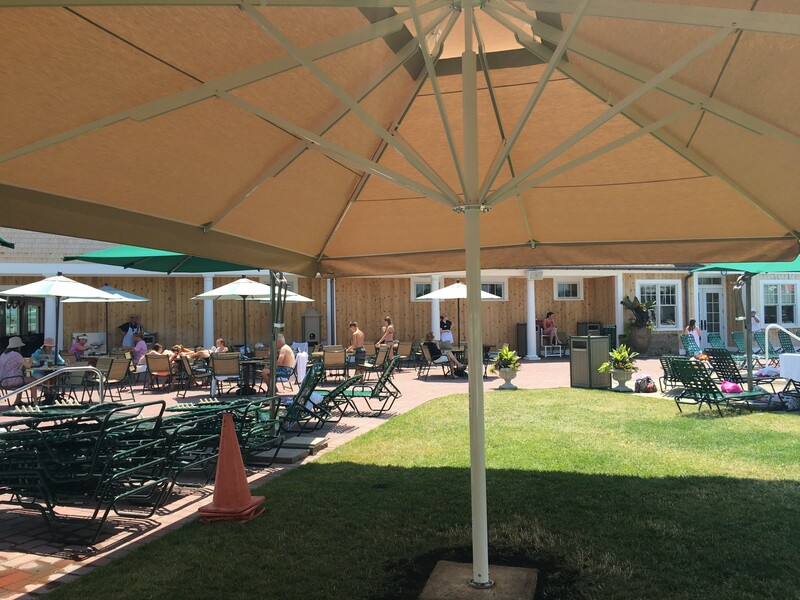 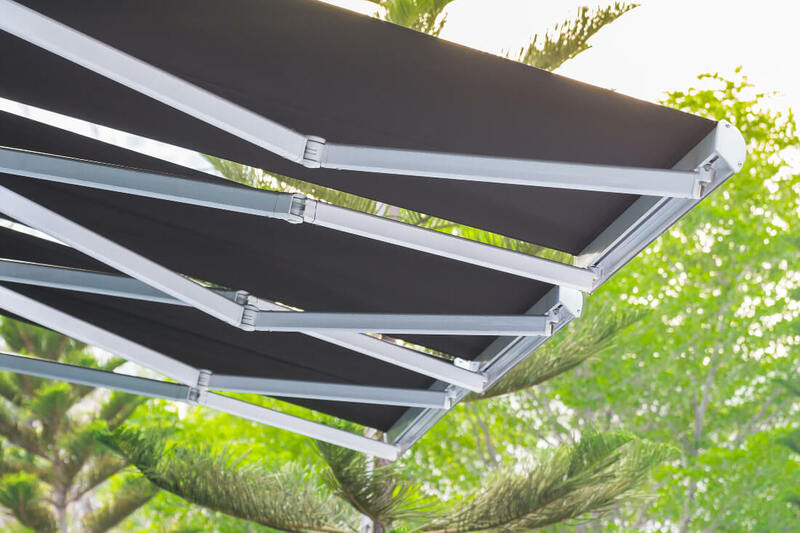 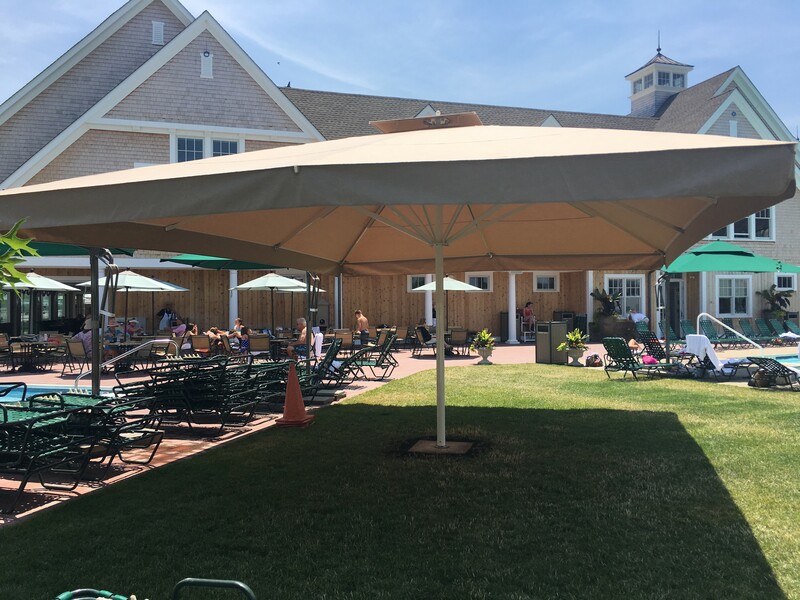 Imagine entertaining your guests under one of our stylish and unique umbrella structures. 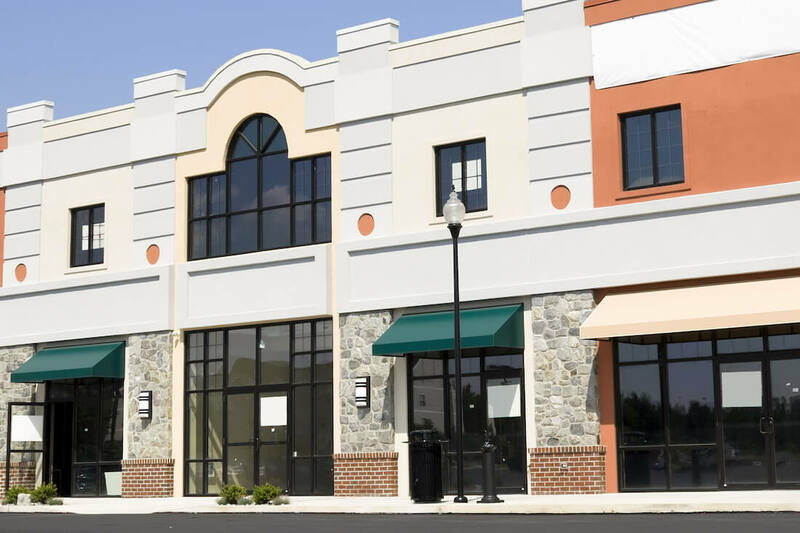 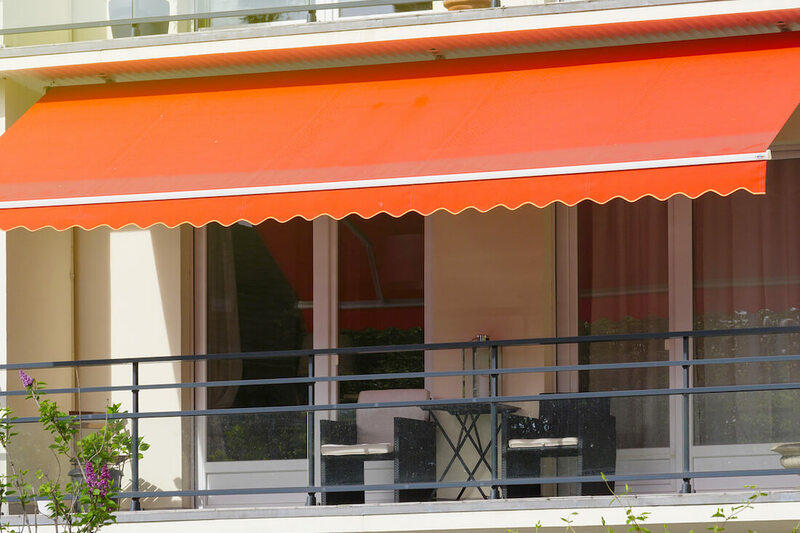 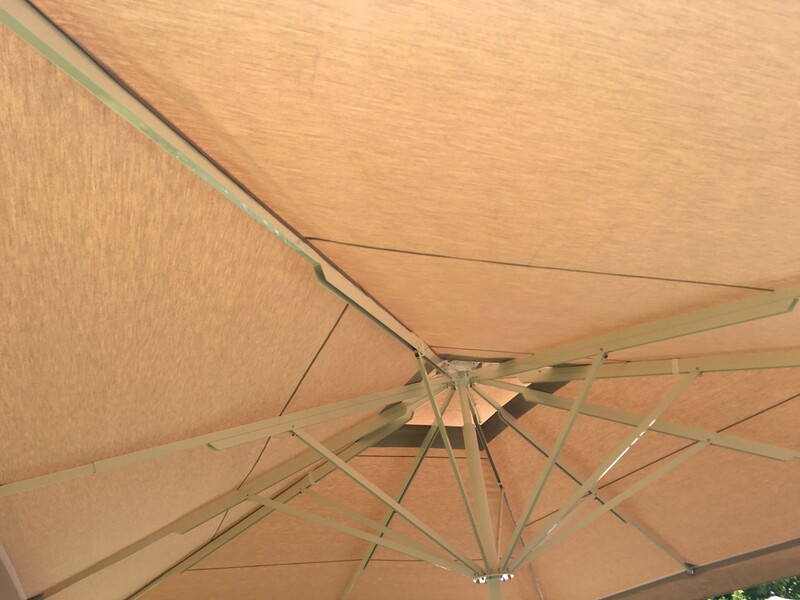 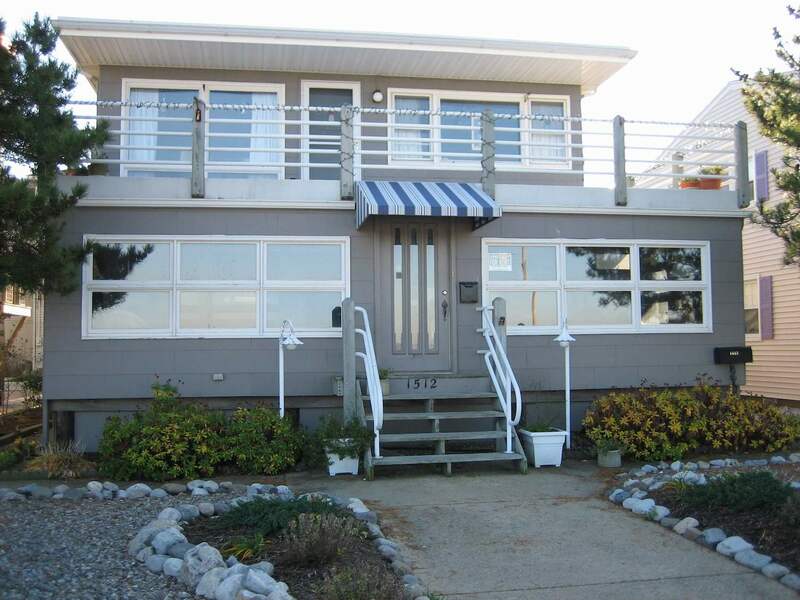 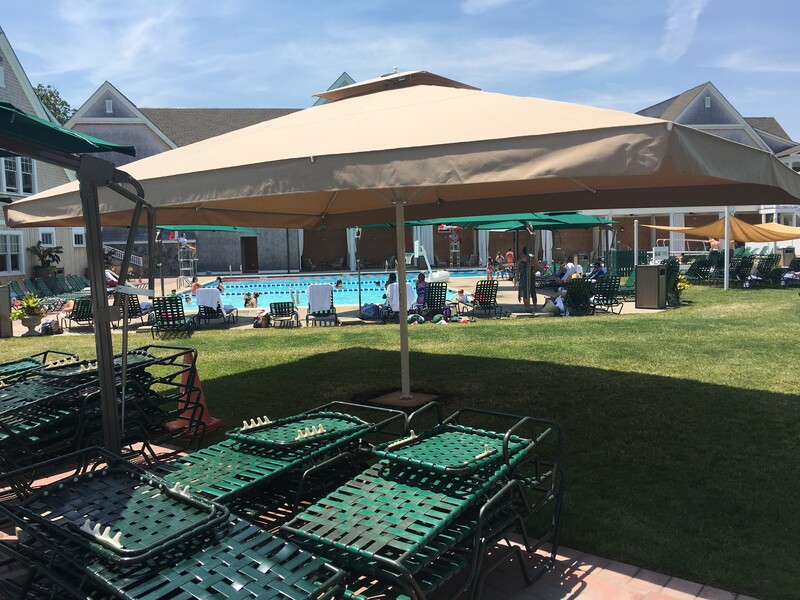 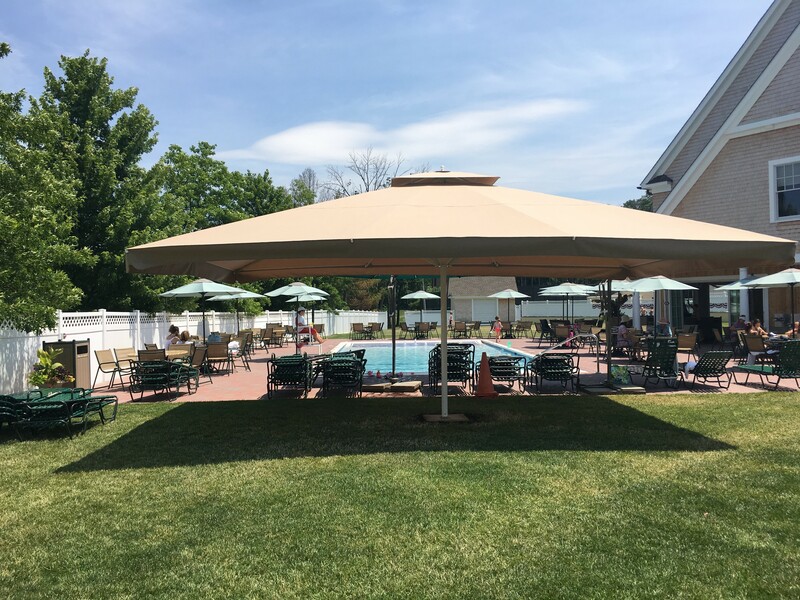 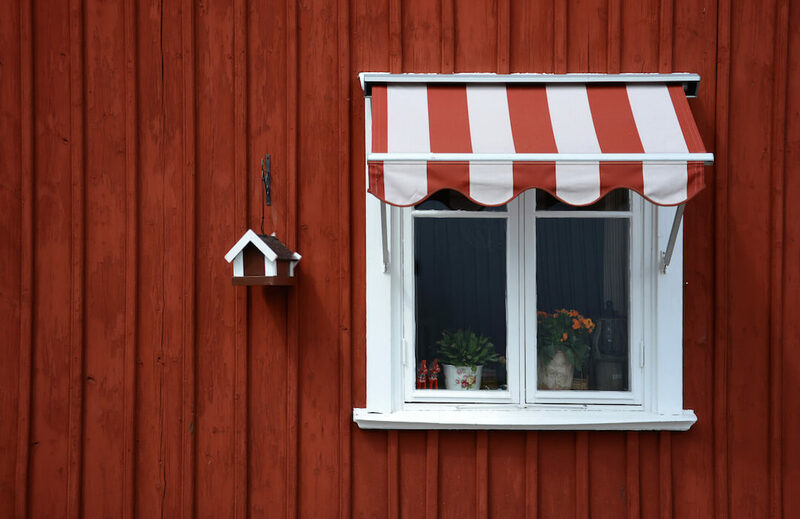 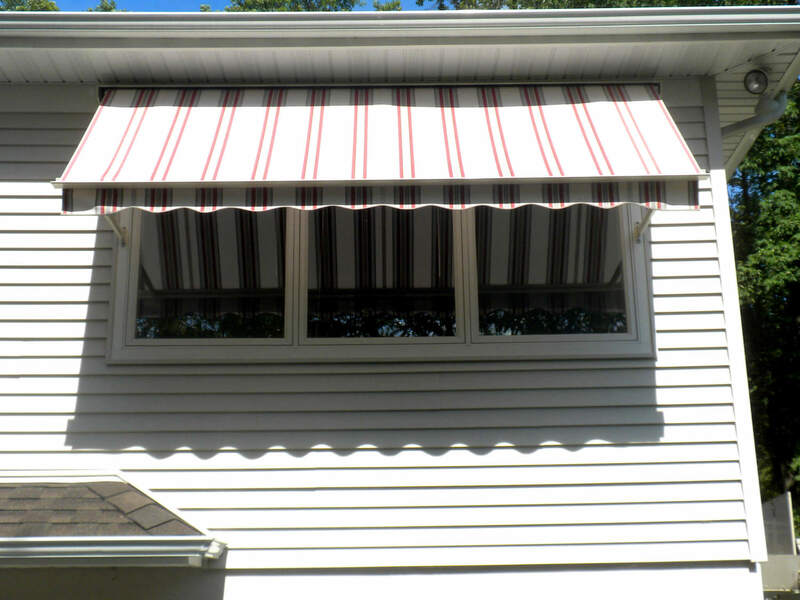 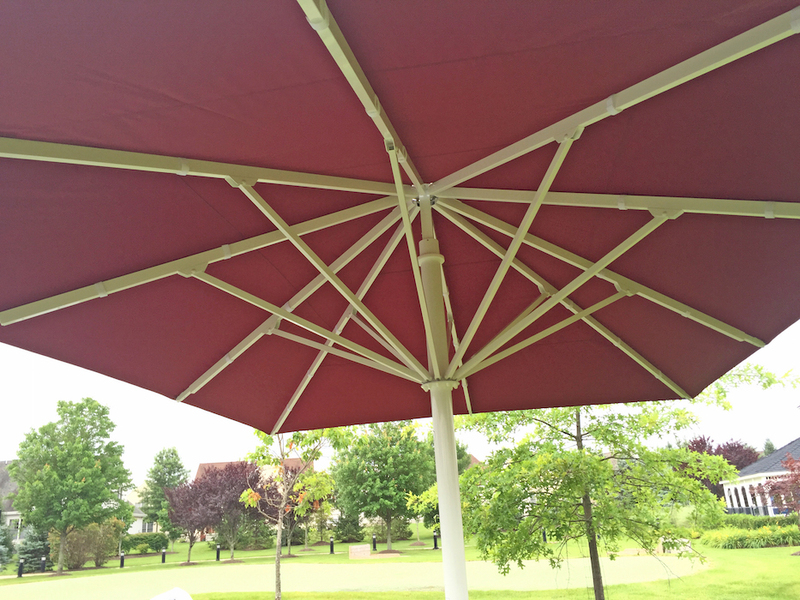 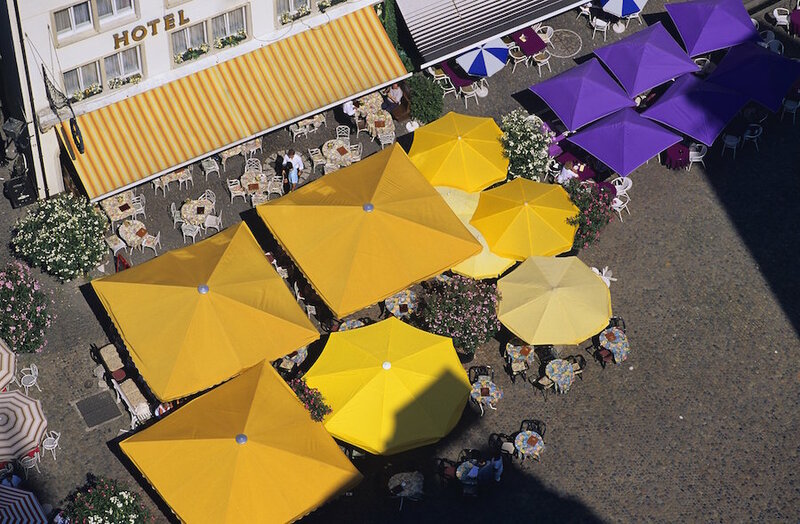 With a variety of choices of fabric and style, a giant umbrella can add a "wow" factor to your home that gives you shade, protection, and aesthetic.